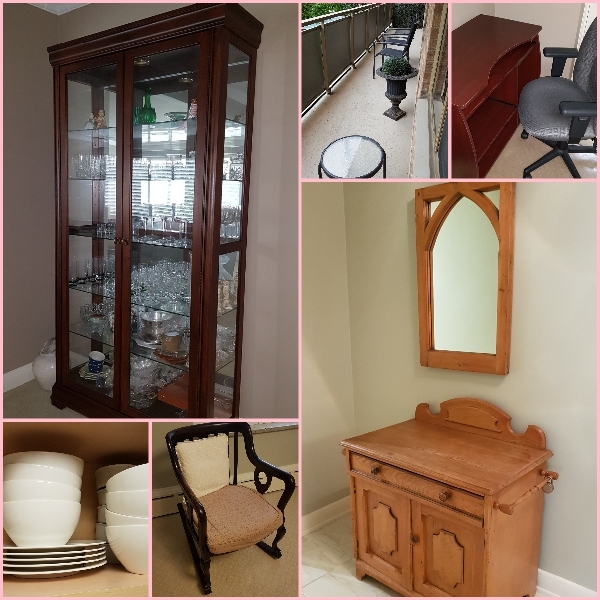 Art pieces, handbags, clothing, crystal wares, kitchen wares and other modern and classical items will be found throughout this lovely condo. This is a sale you do not want to skip! 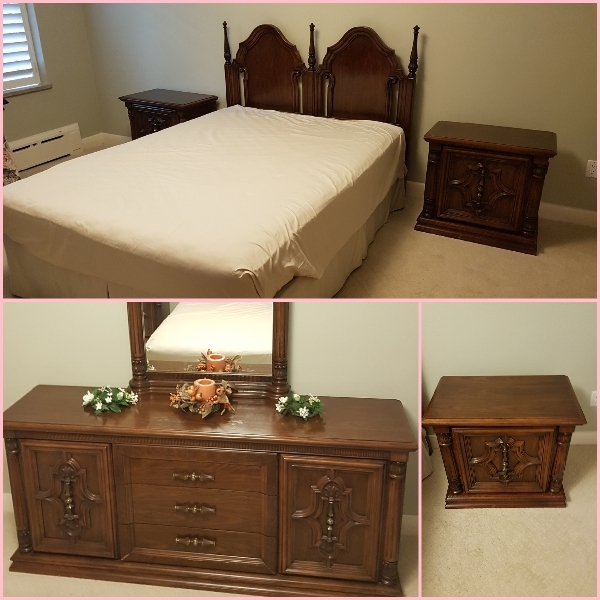 Some of the larger items we are featuring are an entertainment unit, queen bedroom set, a glass cabinet and 2 sofas! Friday, September 7th from 9:00 am - 1:00 pm.